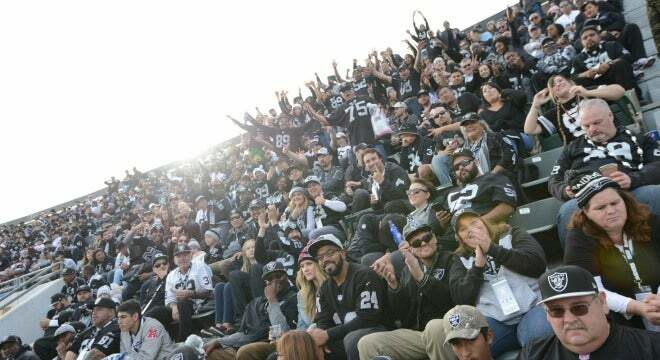 The first crowd filled Oakland-Alameda County Coliseum on September 18, 1966 when the AFL’s Oakland Raiders played the Kansas City Chiefs. Throughout the following years, the Coliseum Complex has hosted a spectrum of events in both the sporting and entertainment industries including The Grateful Dead, Fleetwood Mac, The Rolling Stones, Santana, The Eagles, Aerosmith, Led Zepplin and many more! 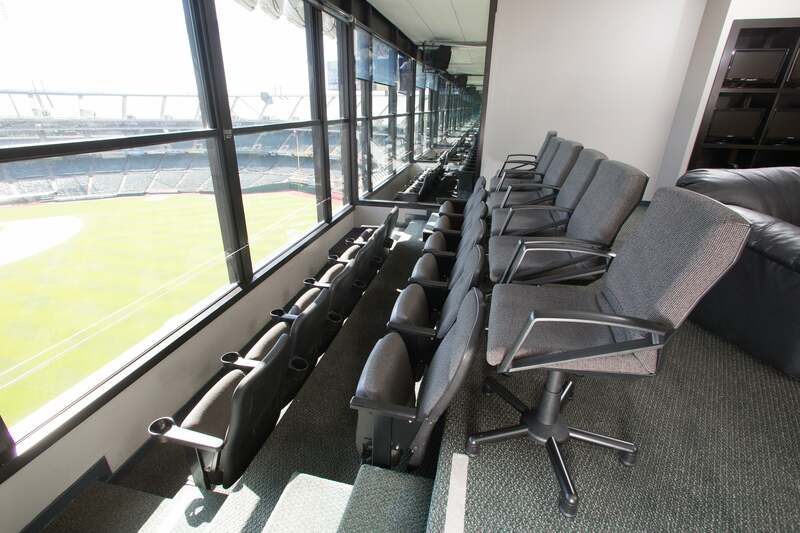 Audiences numbering nearly 100 million have made Oakland-Alameda County Coliseum and Oracle Arena the premier entertainment facilities in Northern California. 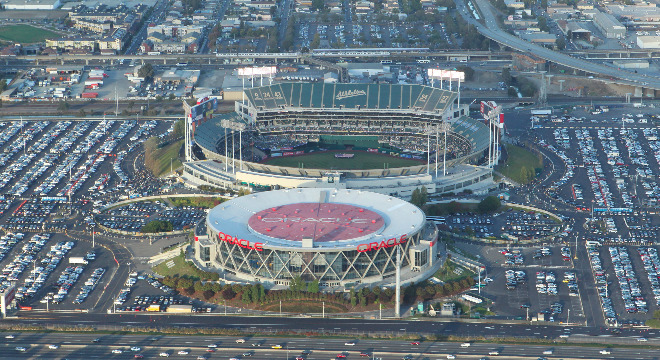 Oakland-Alameda County Coliseum is the proud home of Major League Baseball’s Oakland Athletics and the Oakland Raiders of the NFL. 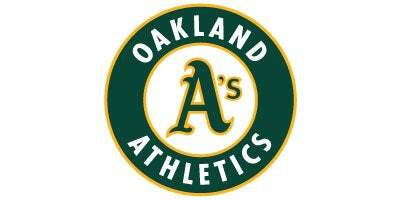 We look forward to seeing you here with us at Oakland-Alameda County Coliseum!